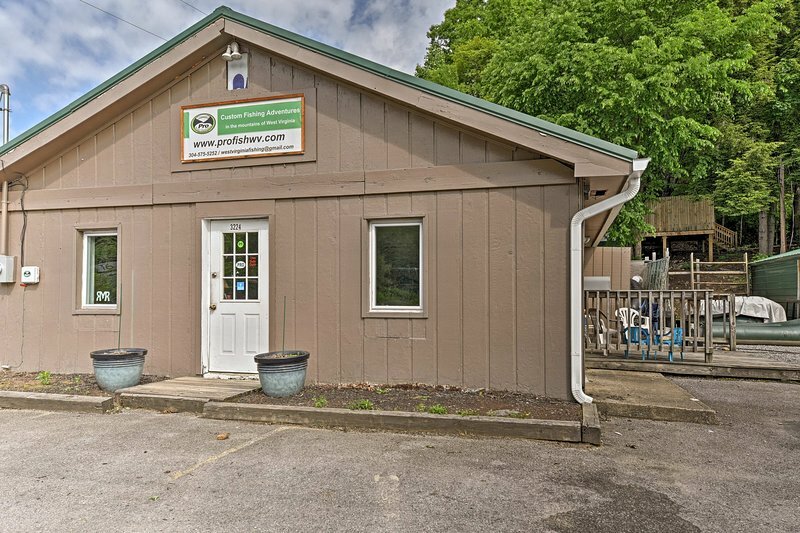 TripAdvisor - New River Gorge Cottage Near Outdoor Adventures! 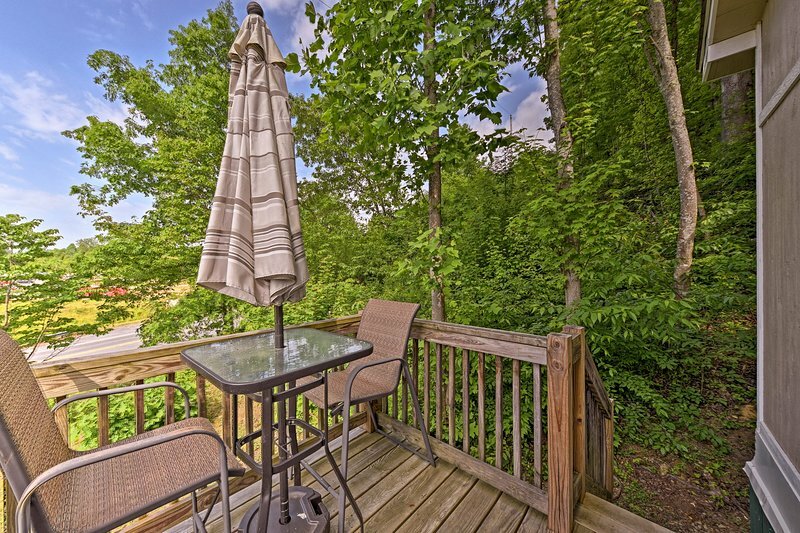 Patio - New River Gorge Cottage Near Outdoor Adventures! 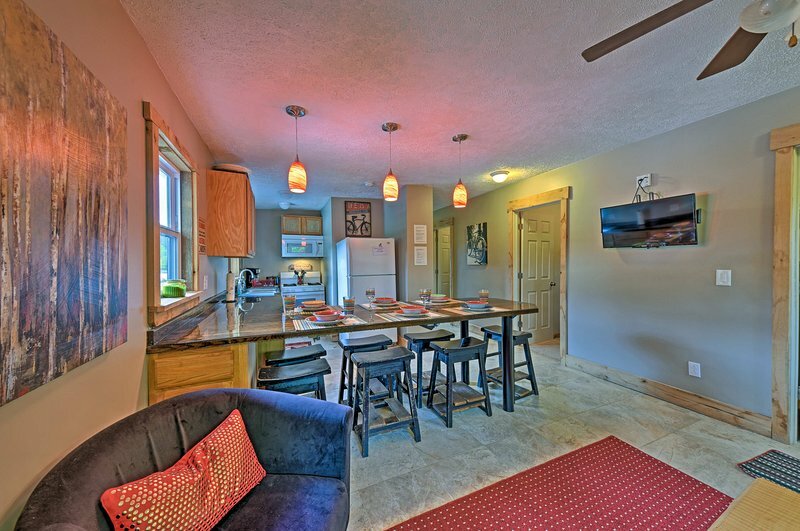 1 of 24The cottage offers new plumbing, electrical, kitchen, bathrooms, and more!